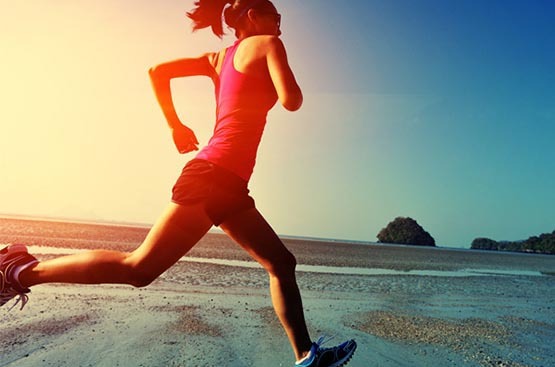 SPF determination in compliance with the methodologies FDA 2011 and ISO 24444. Methods internally developed for claims substantiation, such as immediate protection and application on wet skin. 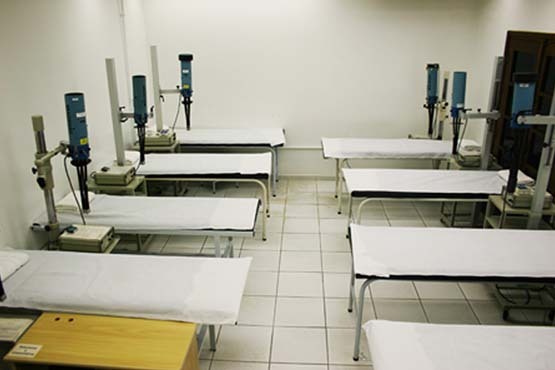 Our equipment is calibrated as required by the Colipa Guidelines for UV sources. We have a total of 8 Solar Simulators Multiport (Solar Ligth CO). 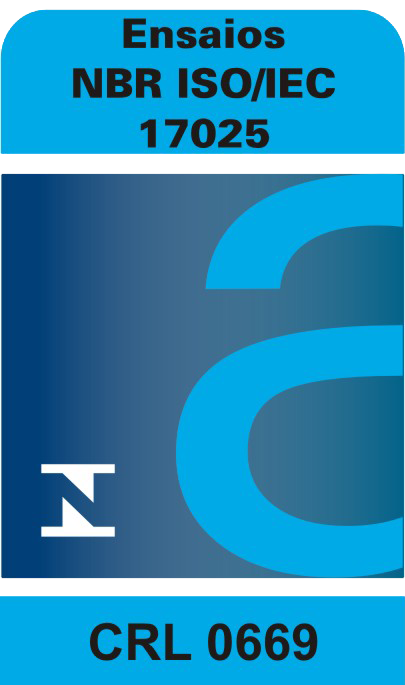 Evaluation of the UVA-PF (PPD) determination by the standard ISO 24442. Evaluation of water resistance following the methodologies FDA 2011 and Colipa 2005. 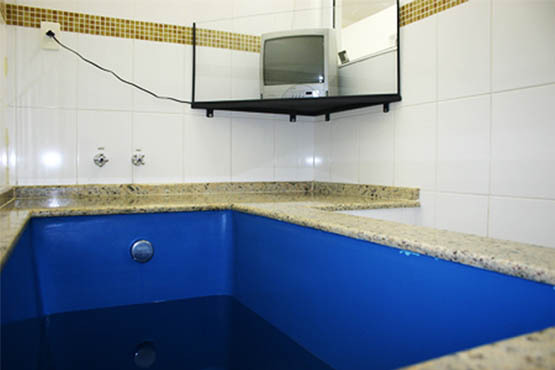 All bathtubs are individual and specially designed for RA-SPF studies and to avoid interferences. The water condition (hardness, conductivity, temperature and pH) are controlled in order to improve the study reproducibility and it also can be presented according to the customer requirements. Evaluation of the UVA Protection Factor (UVA-PF) in compliance with Colipa 2011 and ISO 24443 guidelines. Broad-spectrum protection test following the FDA 2011. 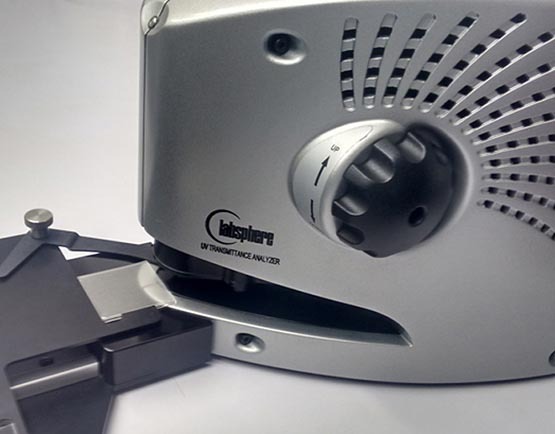 ESPECTROPHOTOMETER LABSPHERE UV2000S, calibrated in compliance with ASTM E275, ASTM E387, ASTM E958, Colipa 2011 Appendix II and ISO 24443 Appendix A.
IRRADIATOR ATLAS SUNTEST CPS+, calibrated in compliance with the Colipa guideline for Monitoring the UV Radiation Sources (2007). Test to determine the Ultraviolet Protection Factor (UPF) in fabric and clothing articles used near the skin, in compliance with the guideline AS/NZS 4399:1996 Sun Protective Clothing – Evaluation and classification. 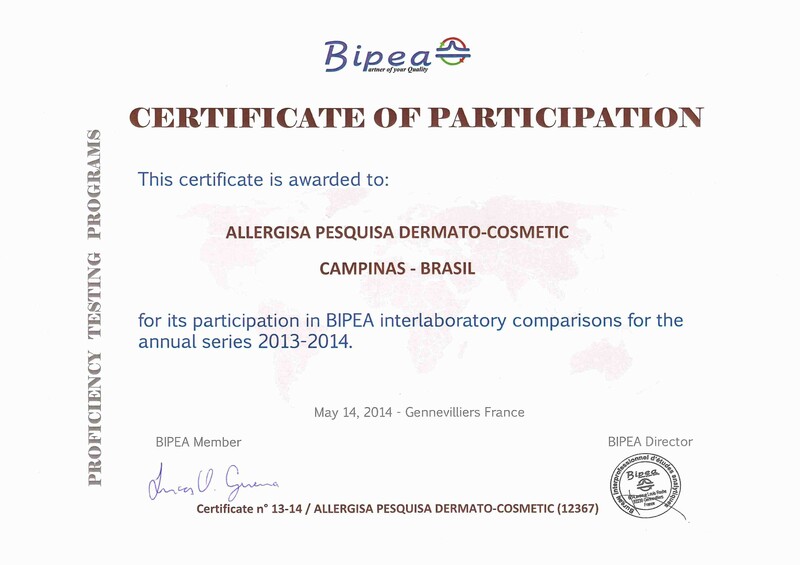 Certificate of participation in BIFEA in interlaboratory comparisons in 2013-2014.